The famous U.S. Route 66, one of America’s oldest highways, was established in 1926. It spans 7 states and over 2,000 miles. The route gained popularity quickly. However, after Eisenhower’s interstate act was passed in the 50s, the road saw decline. 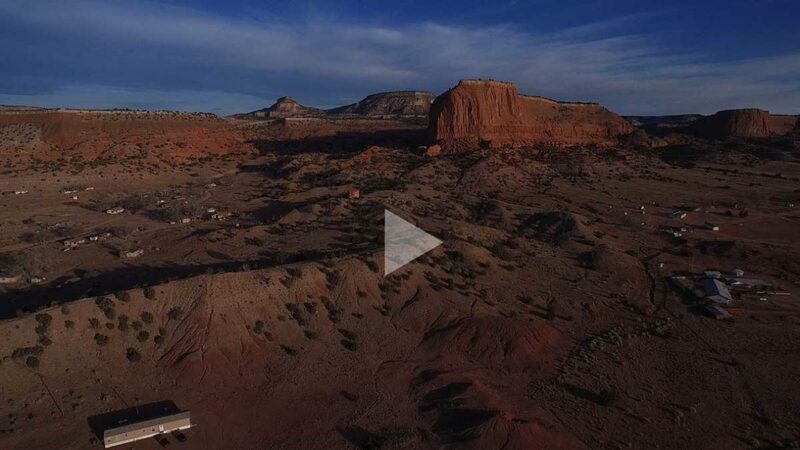 In this aerial footage, we explore a Navajo village off of Route 66 in New Mexico.